Thanks to the tireless efforts of the most robust volunteer group you have ever seen, The Conservation Foundation’s Dickson-Murst Farm has become a destination for families to learn about nature and experience what life was like on a Kendall County Farm. 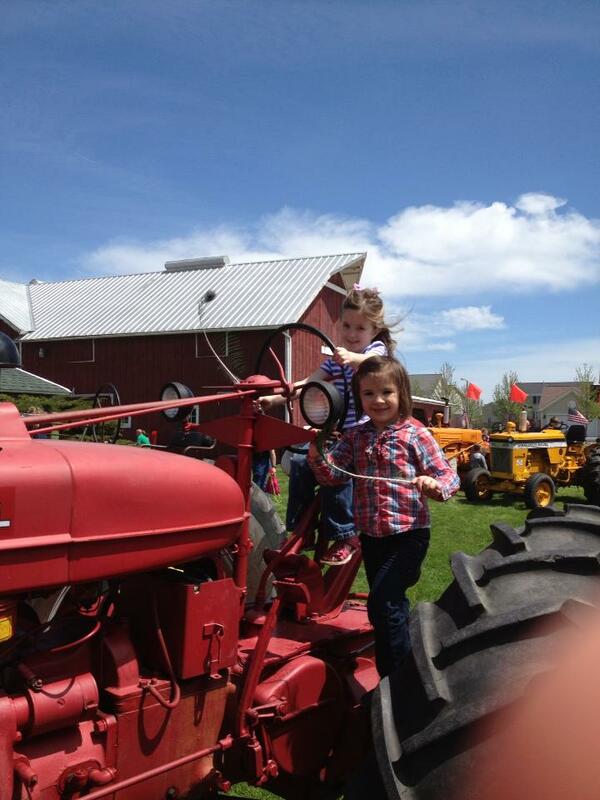 The Dickson-Murst Farm Partners put on several events throughout the spring and summer months, including Farm Days, a Truck Show and a Bluegrass Jam. Dickson-Murst Farm is only open to the public for scheduled events. For event dates and more information, click here.